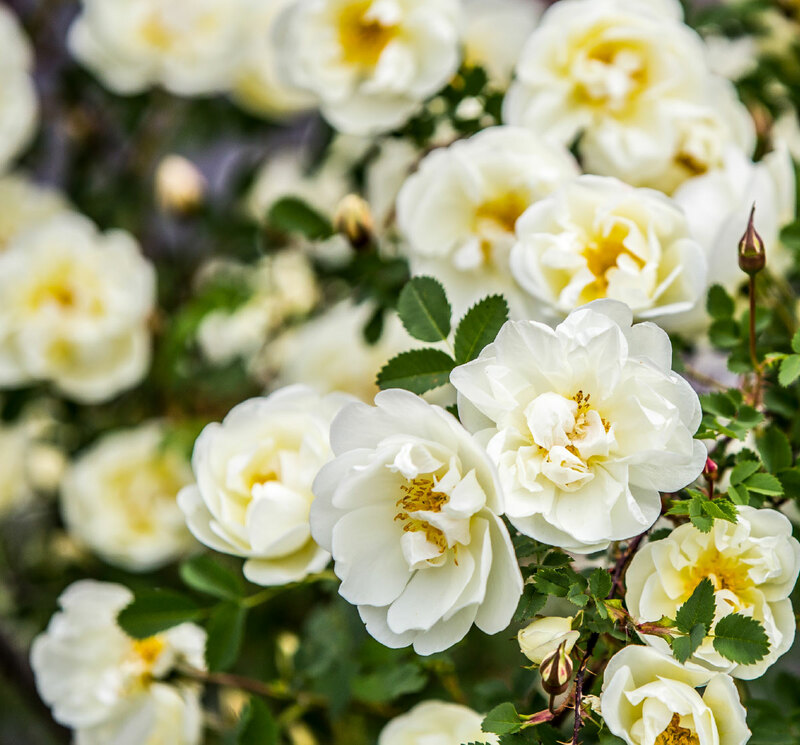 We have a selection of 1500 Roses available each spring, usually just in time for Valentine’s Day and one of the areas largest collections of Butterfly Perennials available year round. 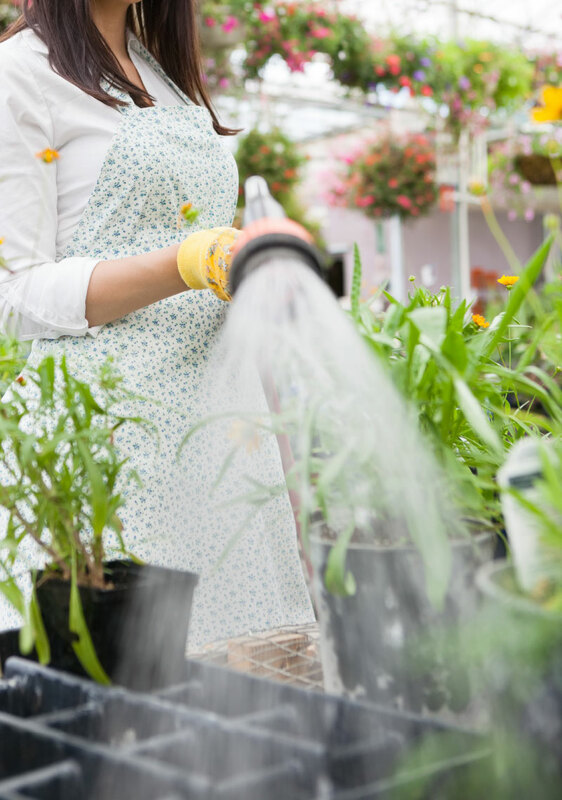 We also stock grass plugs and sod for the do-it yourselfer, complete assortment of tools, equipment, organic products, plant pharmacy and pest control treatment to help make your garden or landscape project a complete success! 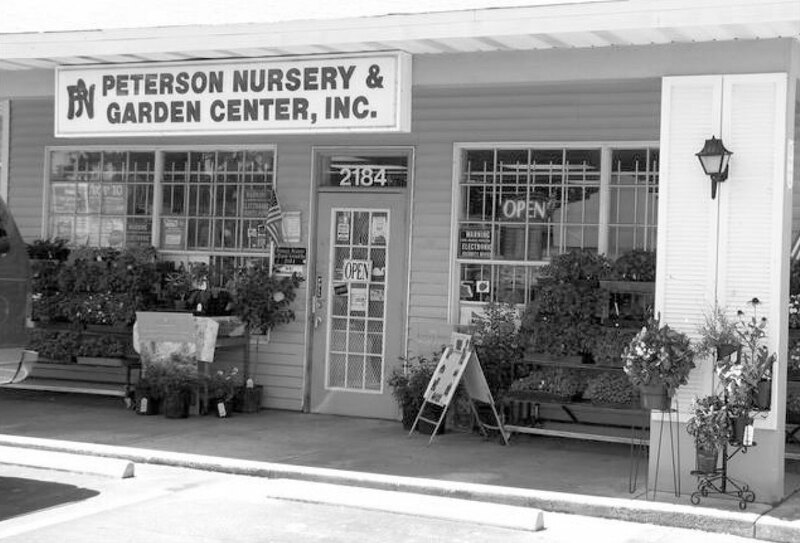 Welcome to Peterson Nursery and Garden Center! We are currently owned and operated by the third generation of our family and we strive to continue to be a wealth of information and knowledge to our wonderful customers. We are currently in the process of working on our new website, so please bare with us as we create an online presence that caters to our wonderful and dedicated customers.